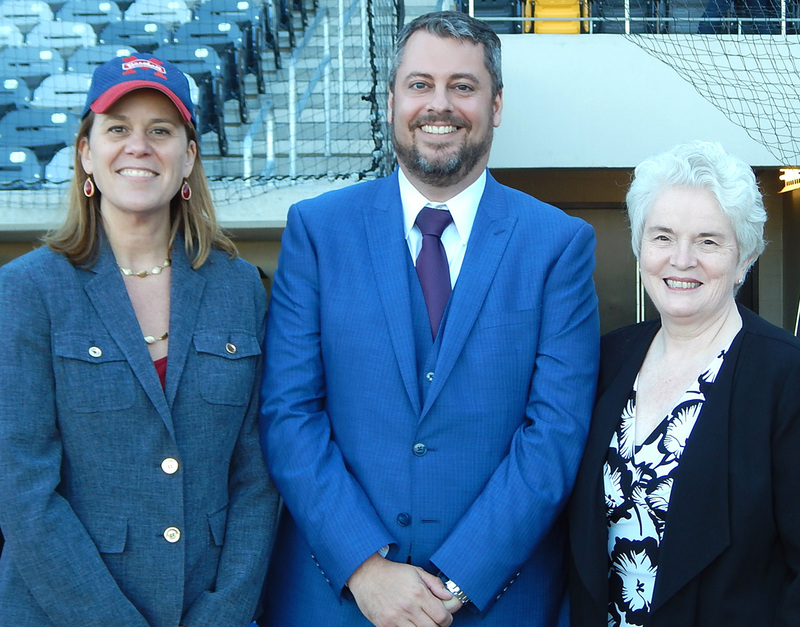 Ramsey County Historical Society’s Annual Program at CHS Field was a wonderful evening to celebrate, learn, and look forward – together. The history of the Civil Rights Movement is still being made every day in Ramsey County. 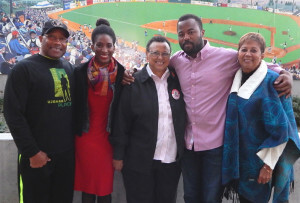 A group of 70 pilgrims from Saint Paul that are committed to ending racism, traveled to Selma, Alabama for the 50th Anniversary of Bloody Sunday in March of 2015. The pilgrimage followed a number of working sessions and training, and was followed by more of the same. 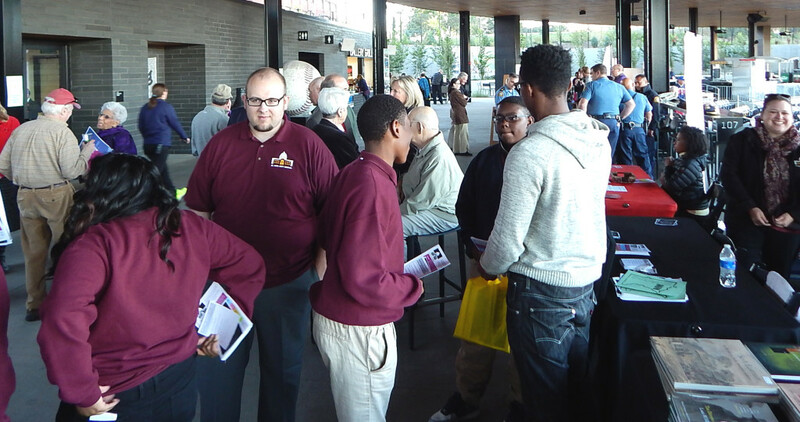 RCHS invited our Twin Cities community to join it and a dozen other organizations for an event that explored the past of the Civil Rights Movement and celebrated the work of those that continue to advance the cause of racial equity in our communities today, including the “Selma 70” pilgrims. 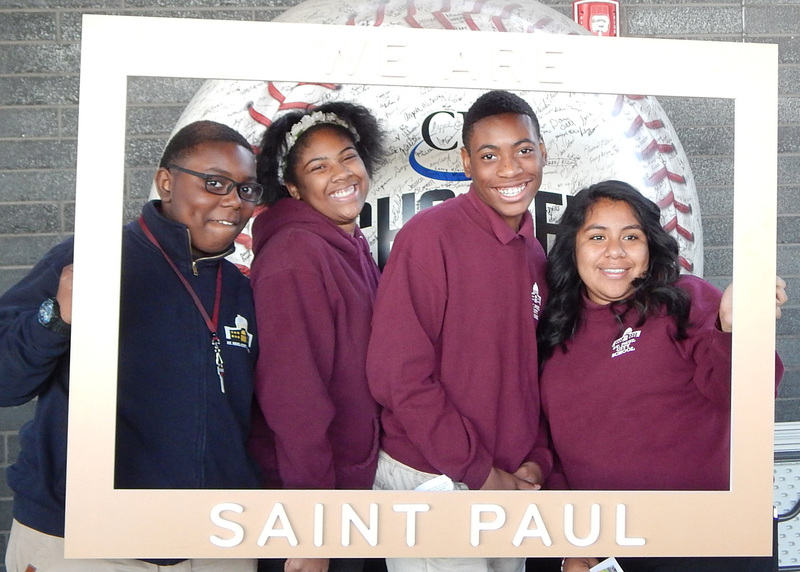 Held at CHS Field in Lowertown Saint Paul, “Celebrating Our Past, Present & Future – Together” on September 30th, 2015, the event featured Dr. Josie Johnson, a noted leader, educator, and activist. 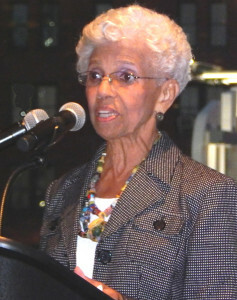 Dr. Josie Johnson speaking at RCHS’ “Celebrate” event. 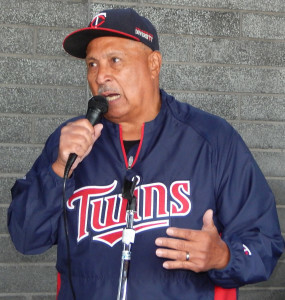 We also featured a panel discussion where some of the Minnesotans who went to Selma, Alabama, in March of 2015 to commemorate the 50th Anniversary of Bloody Sunday. Moderated by Ms. Mary K. Boyd, the panel included Debbie Montgomery, Otis Zanders, Tisidra Jones and Rashad Turner, all of whom shared their moving and deeply personal experiences at the Anniversary. Deputy Mayor Kristin Beckman, RCHS President Chad Roberts and Ramsey County Commissioner Victoria Reinhardt after their opening remarks at CHS Field. Our non-profit showcase had organizers and community leaders from the Saint Paul NAACP, Every Body’s In, Hallie Q. Brown Community Center, Planting People-Growing Justice Leadership Institute, Rondo Ave. Inc., Saint Paul City School, The Saint Paul Foundation-I Am Saint Paul Campaign, Ujamaa Place, Walker West Music Academy, Saint Paul Police Department, and City of Saint Paul-Department of Human Rights and Equal Economic Opportunity. 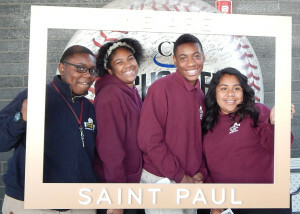 Students from St. Paul City School posed in The St. Paul Foundation’s “I Am Saint Paul” frame. And of course, baseball! 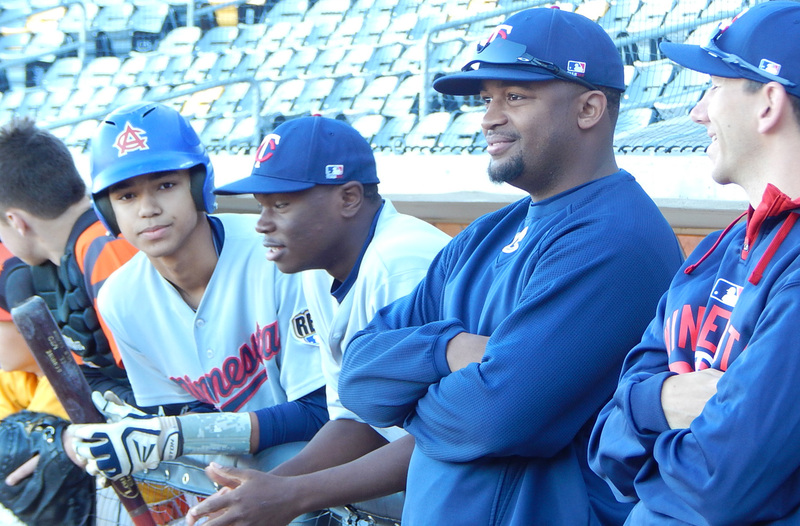 The young players from the Twins’ RBI program put on a fun and exciting exhibition baseball game. RBI players and coaches during the pre-event warm-up. Understanding the past and present of the movement is a key part of eliminating racism in our community. 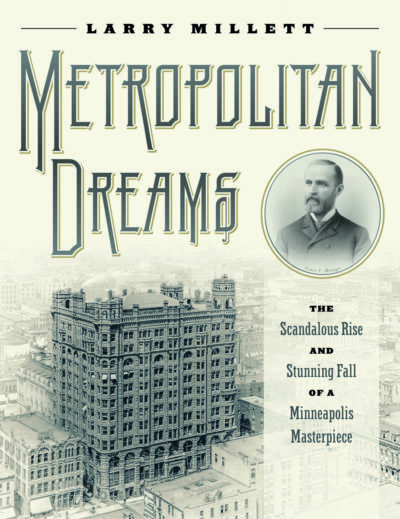 As a follow-up to the Selma pilgrimage, the Ramsey County Historical Society is preparing an exhibit and program series for 2016 that explores the history and present of the movement. Watch for more information on the “Selma 70” exhibition and program series.